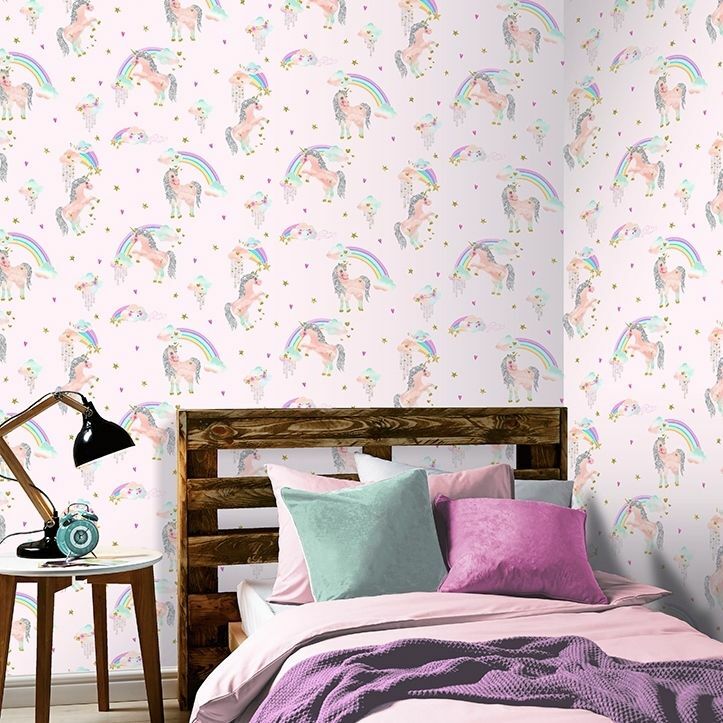 This gorgeous Rainbow Unicorn pink glitter wallpaper is the perfect way to add colour and style to any little person’s bedroom this season. 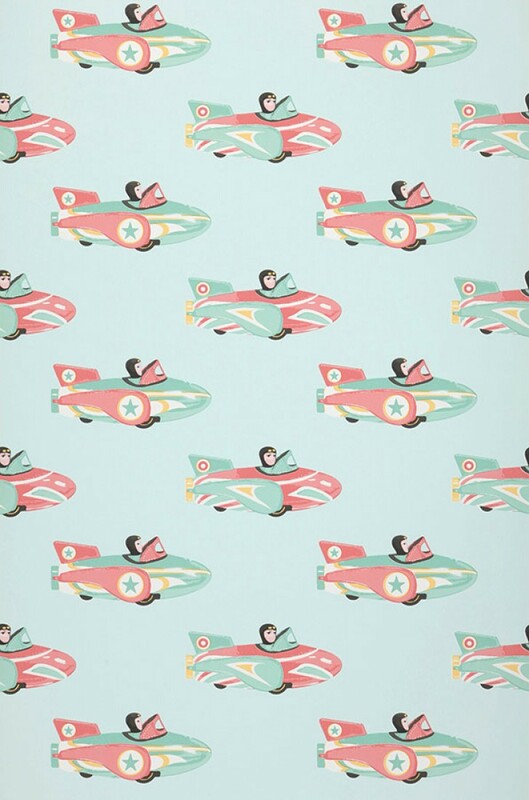 This delightful wallpaper is inspired by the magical world of unicorns and is sure to make a welcome addition to any bedroom, nursery or playroom. 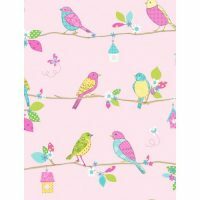 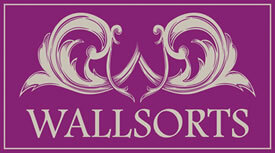 The wallpaper comes in a subtle pink colour scheme which is brought to life with bold unicorn imagery in bright colours. 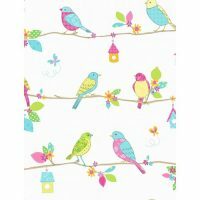 A touch of glitter adds a magical touch to complete the look. 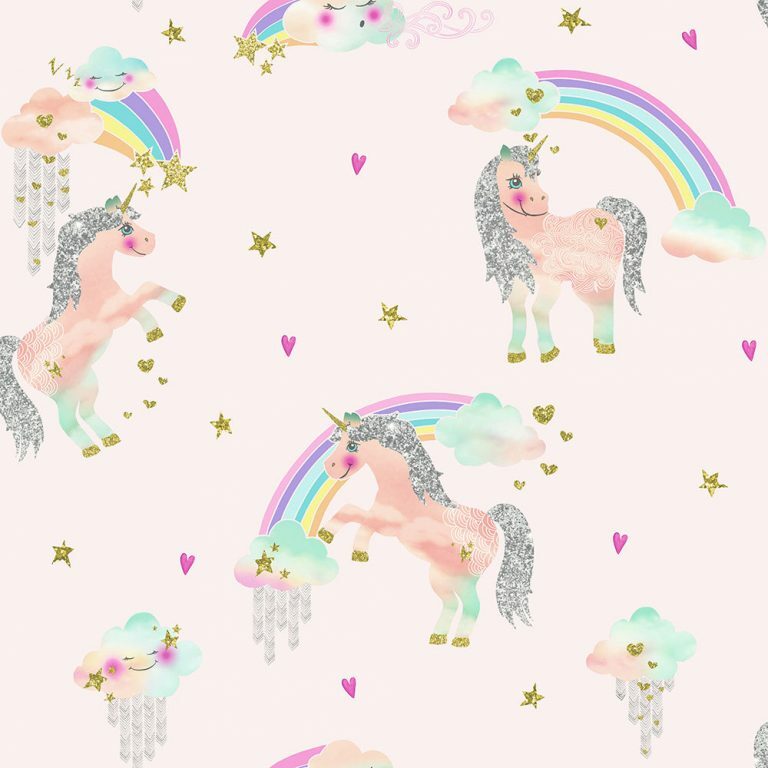 The Rainbow Unicorn pink glitter wallpaper can be used throughout a room or as a feature wall.